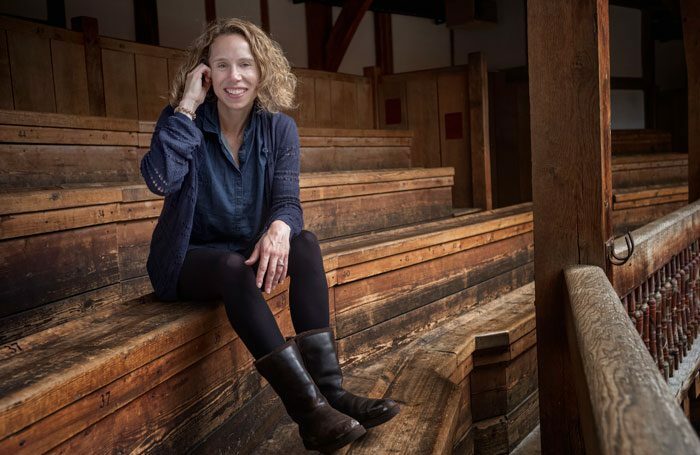 Michelle Terry will play Hamlet in a gender-blind staging of the play, her first major production as artistic director of Shakespeare’s Globe. Terry, who will play the Danish prince opposite a male actor as Ophelia, has also announced casting for As You Like It – the second production in the summer season – featuring gender-swapped lead roles. Following her appointment last year, Terry said her seasons would include a 50:50 spit between men and women, and promised that casting would be “gender blind, race blind and disability blind”. Hamlet marks the second time Terry has taken on a male Shakespearean lead, after playing Henry V at Regent’s Park Open Air Theatre in 2016. 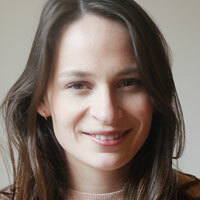 She will also play Adam in As You Like It – one 12-strong ensemble will perform in both plays. Terry has already confirmed that she will not direct as part of her position but will hold the role of an actor-manager. In Hamlet, Ophelia will be played by Shubham Saraf, while other roles that will be played by actors of the opposite gender include Laertes (Bettrys Jones), Horatio (Catrin Aaron) and Marcellus (Tanika Yearwood). Rosencrantz and Guildernstern will be played by Pearce Quigley and Nadia Nadarajah. In As You Like It, Jones will play Orlando to Jack Laskey’s Rosalind, while James Garnon takes on the role of Audrey, Helen Schlesinger will play Duke Frederick and Yearwood will be Amiens. The ensemble also includes Colin Hurley and Richard Katz. They two plays will be directed by Federay Holmes and Elle White. Hamlet opens at the Globe on April 25, running in rep with As You Like It, which opens on May 2. They both close on August 26, and will share a press day on May 17.